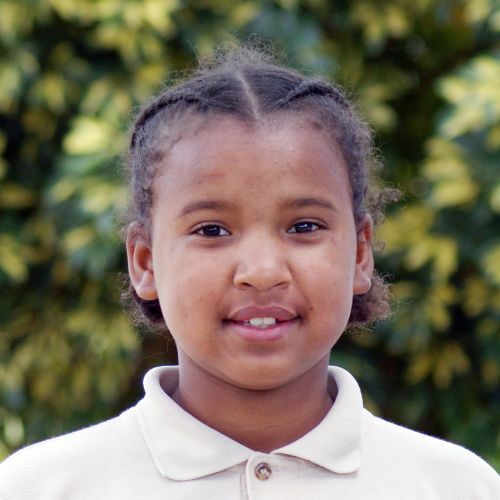 Maria lives with her parents and 10 siblings in extreme poverty. They struggle just to survive, so it’s a blessing for her to attend the Kids Alive school, where she not only receives a good education, but also nutritious meals. A tender, affectionate girl, Maria is always smiling even though she is a bit shy. She loves coming to school each day and enjoys playing basketball in her free time.